Black leather, rubber soul sole (crepe). 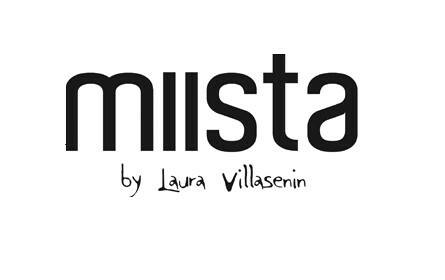 One of Miista greatest hits so far. Made in Spain.